This is a very popular mascara that separates, lengthens, and volumizes formula inflate every lash. The formula is remarkably non-gloppy; the dense brush has nylon bristles. This Best of Beauty winner doesn't clump or flake (no lash comb necessary!) and delivers full, almost fake-looking lashes. A perfect hair treatment . This shampoo justifies its price tag by bringing brittle hair back to life with just one wash. The smooth, un sticky formula leaves a high-gloss finish with a burst of lasting color. The four shades of silky powder can be used on or almost anywhere else on the face. Swirled together, the complementary shades give the face a natural, sun-kissed flush. They can also be used separately as blush, highlighter, and eye shadow for pretty, romantic look. 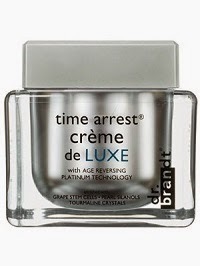 The off-white cream is thick, but manages to feel light on the face, despite being loaded with anti-aging ingredients. The clean, green scent is refreshing. 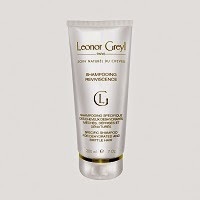 Even tough price is striking,this cream has a mighty arsenal of ingredients to battle a range of skin foes, including fine lines, dullness, and loss of elasticity. A anti-aging lip treatment.Re-plump and rejuvenate your lips with this total re texturing treatment that helps restore their smoothness and youthful beauty. It gently exfoliates, moisturizes and conditions the delicate skin, while providing protection. This creamy balm goes on shiny and wet, with a tingling sensation that signals it's working. 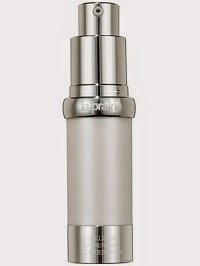 And you only need a tiny drop to make lips softer and naturally pinker, so the pricey bottle should last for over a year. 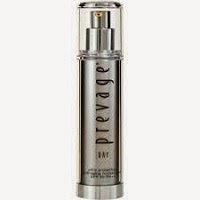 An anti-aging facial moisturizer for day.Potent idebenone makes this fast-absorbing sunscreen a powerhouse. The peachy lotion is super light weight and has a fruity scent. Best of Beauty winner is serious defense against sun damage—without feeling like cake frosting.